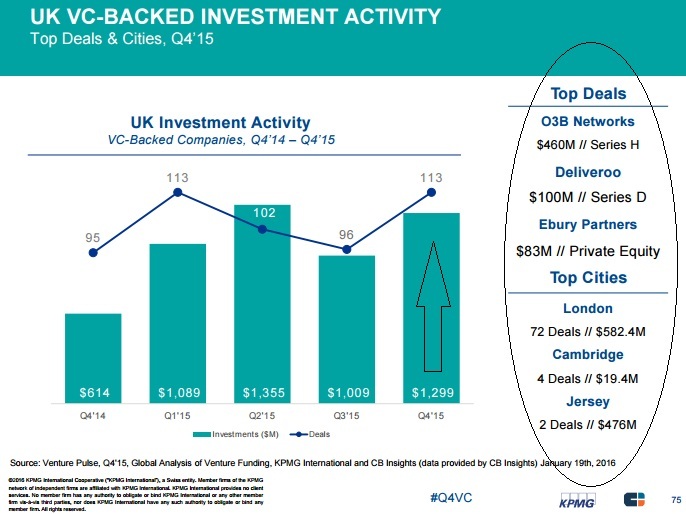 While Start up funding shows signs of decline, Investment infusion across several VC firms showed signs of revival.
. According to Venture Pulse, the first quarter of 2016 saw US$25.5 billion invested across 1,829 deals, marking the second-straight quarter in which investors dialed back VC funding and activity. The scramble to find the next Unicorn saw investors open their checkbooks for mega-rounds throughout most of 2015. 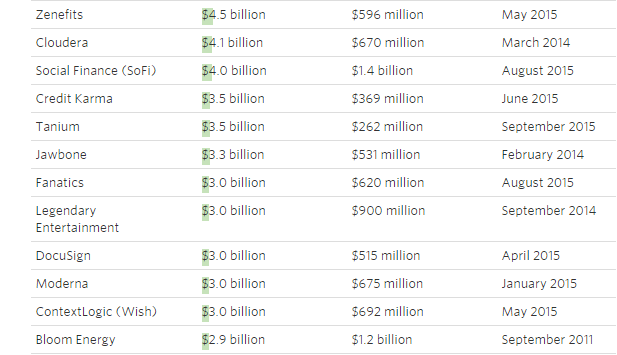 However, these $100M+ equity financings remain depressed after falling off a cliff in Q4’15, with all major markets trending flat at best. 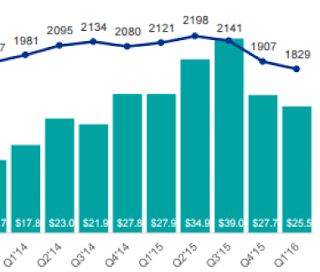 Q1’16 saw $8.7B invested across 37 such deals, compared to $11.5B over 40 deals last quarter.  However " many users have asked me this " how do you ensure these ideas not be stolen"
BRAINEET: A kind of social network and forum combined, Post your ideas which gets up votes or down votes along with feedback. New Enterprise Associates (NEA) was the most active investor in North America in Q4’15, topping the most active investors for the third straight quarter. 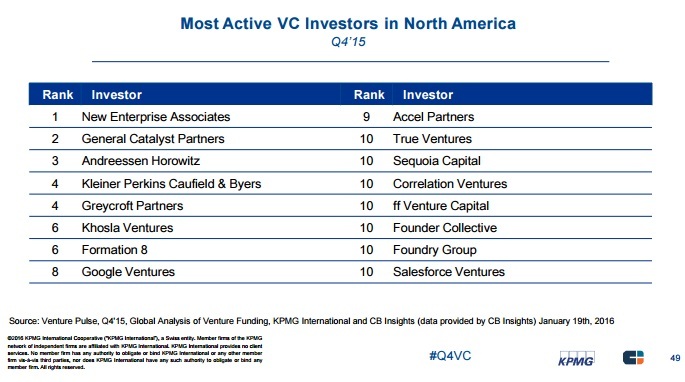 General Catalyst Partners ranked second, while Andreessen Horowitz rounded out the top three followed by Kleiner Perkins Caufield &Bayers and Greycroft Partners as the most active North American VC firms. High Tech Gruendferfonds, Mercia Fund Management group were the top most active venture fun investors across Europe. They were followed by Earlybird venture capital , NorthWest Fund for Biomedical and Northzone Venture Capital to form the top 5 most active venture fund investment group in Europe. The chart below shows a global start up map,across the world with the hottest start up market by nations .Berlin jumped an impressive six spots to #9 overall and had 20x the average growth of all startup markets. Zalando, Europe’s largest online-only fashion retailer raised $668 million in an IPO to value the company at $6.8 billion overall. 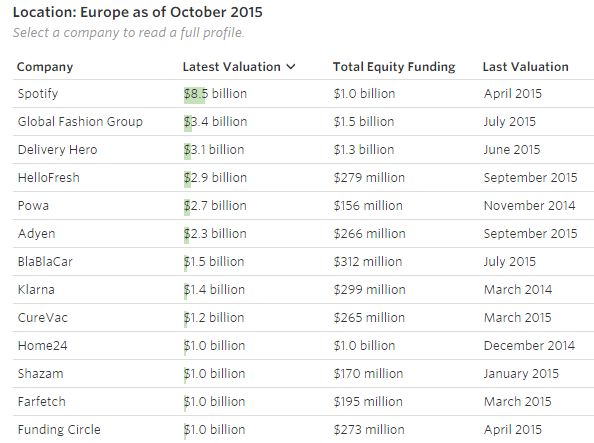 Meanwhile, Rocket Internet had the biggest IPO since 2007 in Germany, raising $2 billion. Performance is based on the funding and exit valuations of startups headquartered in the ecosystem, and Funding represents the amount of investments by venture capitalists and the time it takes to raise capital. 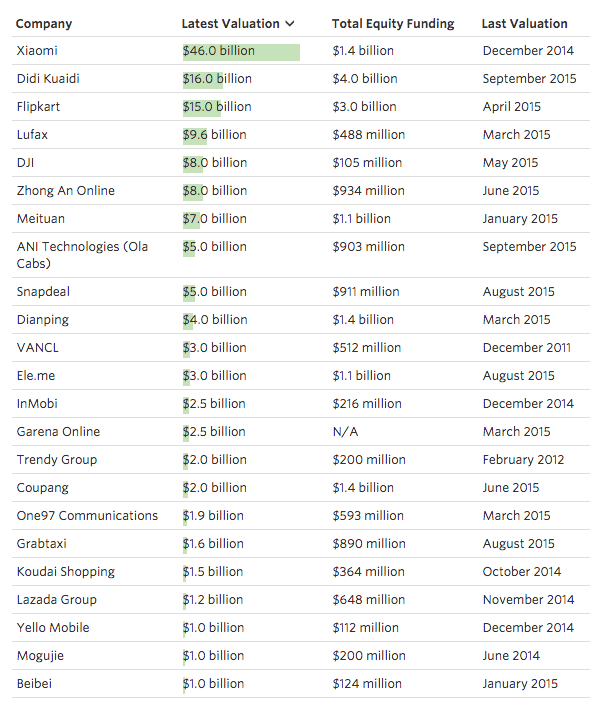 These are the top 15 start up companies in Asia which has been valued above a billion USD. 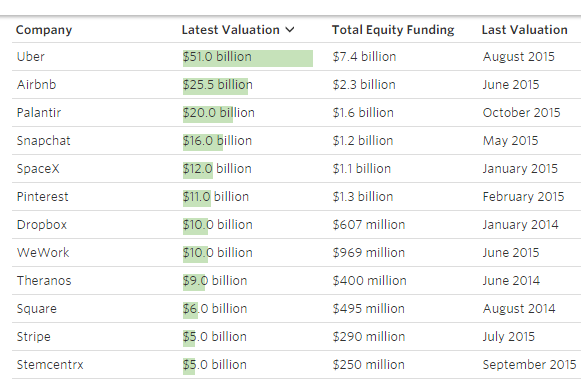 Snapchat and SpaceX is respectively valued $16billion and $12billion . Meanwhile in terms of available funding these 5 top start up companies has been funded combined upto the tune of $16billion. Effectively the start up funding to valuation ratio for these top 5 companies is 5 times.